Harry Seidler was, without a doubt, one of the most influential architects to call Sydney home. Over the course of six decades, he designed more than 180 buildings and received a number of honorary awards for his contribution to Australian architecture, including an AC (Order of Australia) and OBE (Order of the British Empire). Despite every decade of Seidler’s career being steeped in awards, he was and remains a controversial figure of Australian history. This is because Harry Seidler was never afraid to speak out against planning authorities and the planning system of Sydney. Seidler’s work held a modernist design methodology, inspired by other masters of architecture including Walter Gropius, Marcell Breuer and Oscar Niemeyer. He insisted that he had no “set” style, and that instead he chose to base his work on three key principles: social use, technology, and aesthetics. As these elements were in constant flux, his work constantly evolved throughout his long career. In November last year, the Seidler Architecture Foundation, along with partners The GPT Group and AMP Capital, arranged for an incredible exhibition of Seidler’s works at the Museum of Sydney. The exhibition has just come to a close, but that doesn’t mean you can’t still appreciate Seidler’s works. 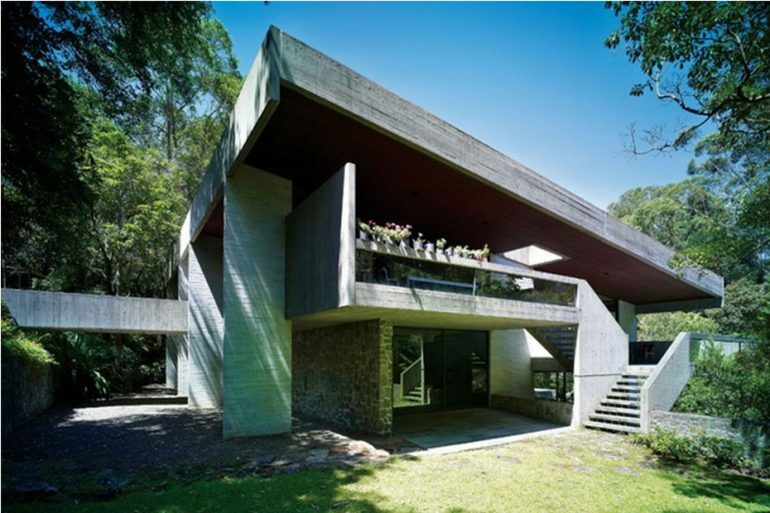 The personal residence of Seidler and his wife, Penelope, was constructed in Kalang Avenue, Killara in 1967. Covering 400 square metres, it is constructed with reinforced masonry walls, concrete floors and roof, with rubble-stone retaining walls and fireplace. It won the Royal Australian Institute of Architects’ Wilkinson Award that same year. Situated on a steeply sloping block with bushland all around, the four half-level home offers a gravity-defying terrace, bluestone fireplace, modernist furniture, and a connection to the outdoors that is nothing short of extraordinary. Penelope Seidler describes the house as “fortress-like, strong and tough”. The Meriton Tower on Kent Street is 170 meters high and offers 58 floors – which translates to an astounding 431 apartments. It was completed in 2006, and was one of the last buildings ever to be designed by the great Harry Seidler. When Seidler was first brought onto the project, the stage one DA approved design by Hassell had a really straight building, north to south and east to west, with the original podium running from Kent Street to George Street. Seidler, however, wanted to give every guest a good view, so he twisted the design to create the now iconic triangular shape. This gives the apartments a view out towards Darling Harbour, Botany Bay and Hyde Park. According to Spira, this was a genius decision on Seidler’s part, maximising space around the tower. Every little detail was carefully thought about, from the open arcade that highlights the view of a heritage-listed building on Albion Lane to the projected balconies that make contrasts and shadows. There are trademark “Seidlerisms” present in the design, such as the smokey glass canopy from Capita, the veined alabaster from Cove, the passion for geometry, and the baroque-style balconies. 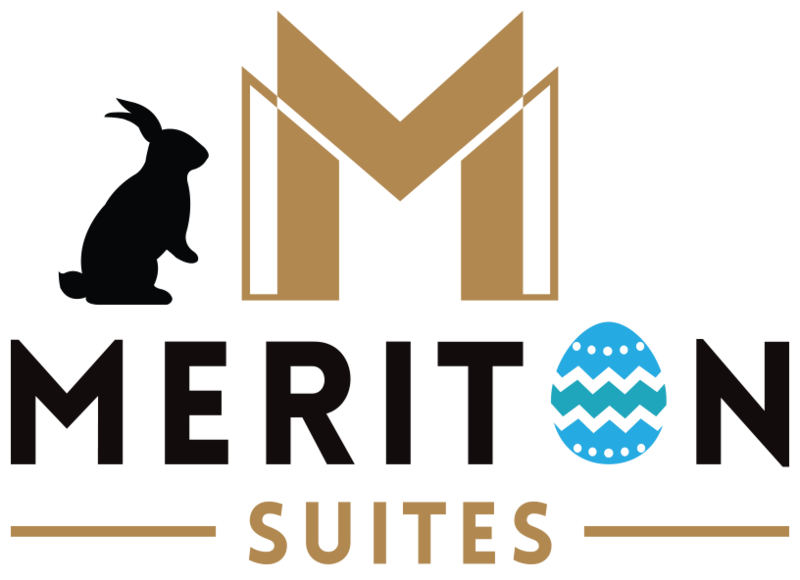 The apartments are located on the upper 43 levels, including sub level (double storey) and tri-level penthouses, studios, and 1 and 2 bedroom apartments. Most apartments have opening windows and their own balconies. When building the Meriton Tower, he worked with one of his gifted designers; Hiromi Lauren, who now runs Shiro Architects. Her ability to adapt her designs at speed were exactly what Seidler needed for the ever-changing project. Seidler was a frequent and enthusiastic collaborator, and regularly used visual artists in the creations of his buildings. Some collaborators include: Alexander Calder, Frank Stella, Victor Vasarely and Norman Calberg. By far the most important of his collaborators, however, was Josef Albers, who greatly influenced Seidler’s design philosophy. Albers had a unique approach to transitioning traditional European art with new American art. A lesser known part of Seidler’s legacy is the generosity of time, information and support he extended to the architect and student community. He was always happy to share his wisdom, and to help fight for the right to produce outstanding work. Seidler forced Sydney architects to take their own position in respect of which architectural doctrine the would fight, and he successfully led the change in how planning systems are run today. Seidler certainly fought for his own position in the industry, and helped advance and articulate intelligent urban building response.